Technology is turning out to be more available and affordable. An ever increasing number of families are utilizing it. As indicated by a recent report by Common Sense Media, an association committed to helping families use technology smartly, 75 percent of kids less than 8 years old have early access to a tablet or smartphones. This is an expansion of 25 percent in only two years. What’s more? That number is developing each year. Are your kids tech addicts? Assuming this is the case, you may be thinking about how to take advantage of technology in your home. By what method should technology be utilized, depending on your kid's age? How can you select amazing content? Also, what sorts of breaking points or rules are proper? Read on to take in more about technology for kids in the home and find out about our most loved media for kids. Preschoolers are normally attracted to technology. However, before they start learning with technology. Teach them how to swipe and touch the screen. Afterward, your child can figure out how to use a mouse or keyboard. It is advisable you support your child with technology. Download basic apps, age-appropriate games or listen to songs & rhymes. Use a balanced way to deal with technology and education, offering it as a learning environment. Be aware of how much time your kid uses technology and don't allow it to stop other exercises like reading or outdoor play time. This is why WizitUp, an e-learning solution that changes the way you think about education, from something boring to a whole lot of fun has developed Wizitup K12 Learning App. The app houses over 100 exciting cartoons, songs and rhymes, 12 educational games and over 2,000 practice tests. The app helps preschoolers/kindergartens and Grade 1-6 students understand and perform better in Maths, English and Sciences. Using the educational app for learning is as simple as reading alphabets ABC and counting the numbers 123. 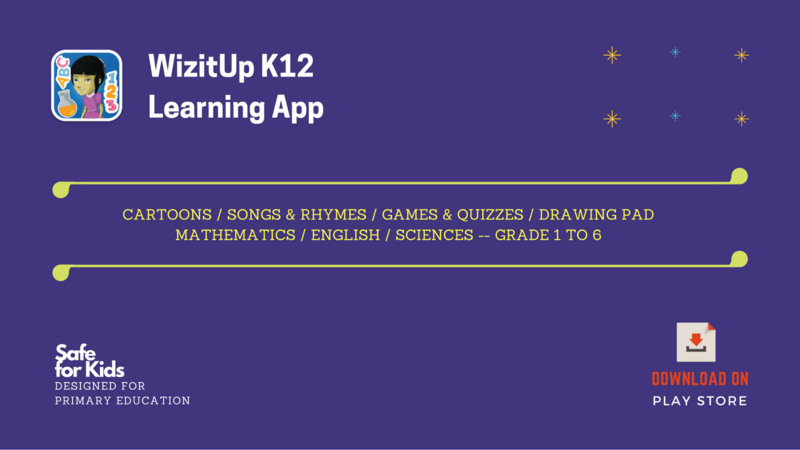 Wizitup K12 Learning App was developed to help parents teach their kids how to write, and how to pronounce with ease. With amazing cool math games, kids can learn their numbers — odd, even or prime numbers — while having fun. This is a very good way to engage your child and get them interested in education. 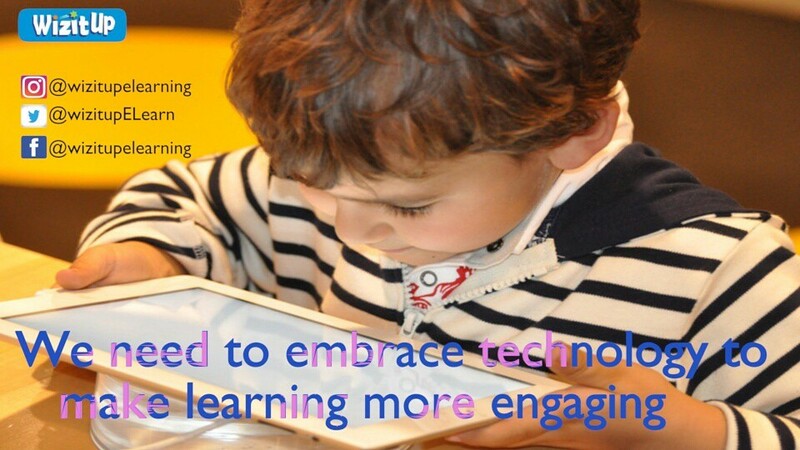 We need to embrace technology to make learning more engaging, because when students are engaged and they are interested, that’s where learning takes place. Islam | Traveller | Street Photographer | FIFA | CHELSEA.